**SHORT SALE** BANK APPROVED AT $124K. FRESHLY PAINTED MOVE IN READY WITH THE CARPETS STEAM CLEANED. MUST OFFER $124K IN ORDER TO SATISFY BANKS REQUIREMENT W APPROVAL LETTER. READY TO CLOSE QUICKLY. 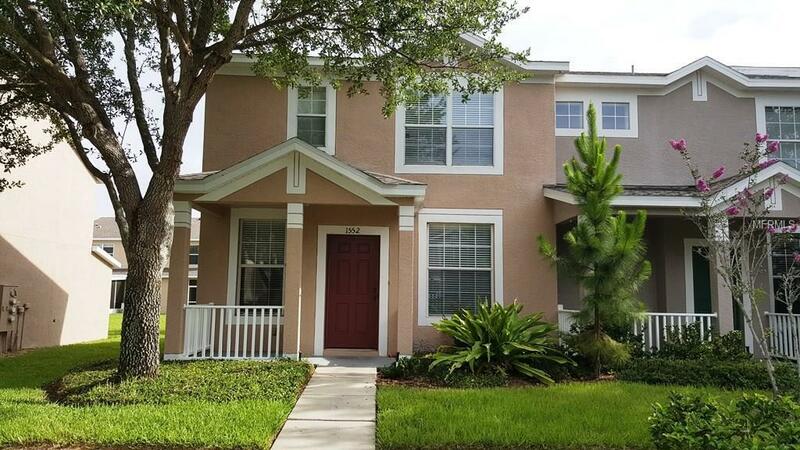 LOCATED IN THE POPULAR AND GATED LAKEWOOD RIDGE TOWNHOMES IN BRANDON. END UNIT HAS A LOVELY AND SPACIOUS FORMAL LIVING ROOM WITH ACCESS TO THE DINING ROOM AND KITCHEN. BANK YARD IS ALSO FENCED IN. THE COMMUNITY POOL IS ALSO GREAT TO RELAX AND ENJOY! ACCEPTABLE OFFERS THAT CAN CLOSE BY DEC 31ST, THE SELLER WILL PROVIDE AN ADDITIONAL INCENTIVE. Listing provided courtesy of Re/Max All Pros.